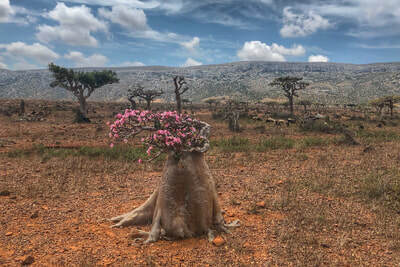 Socotra is an island archipelago in the Arabian Sea. 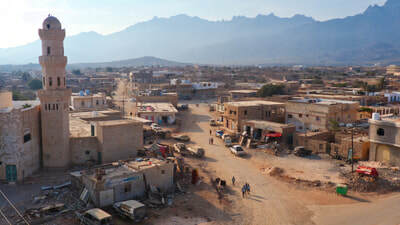 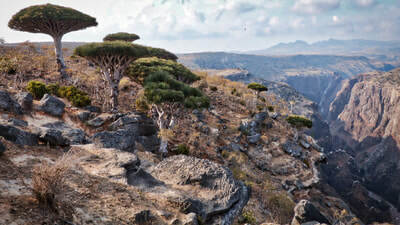 It is a Yemeni territory, but is actually closer to to Somalia, and the Horn of Africa. 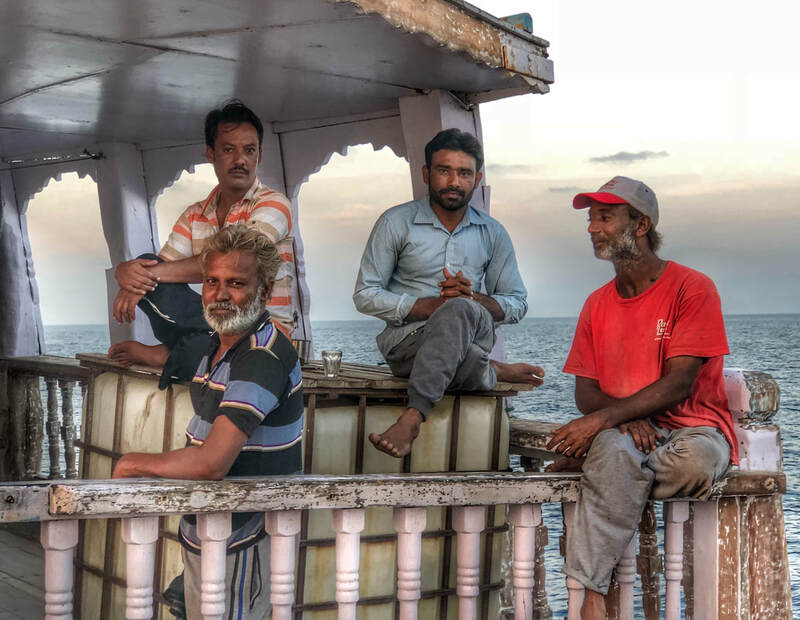 These islands may be far from the global power centres, yet for centuries they lay at the heart of the trade routes that cross-crossed the Indian Ocean. 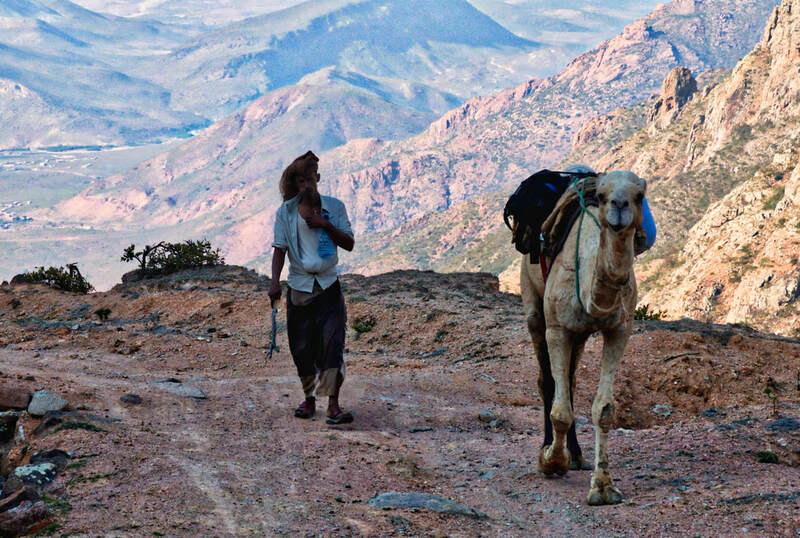 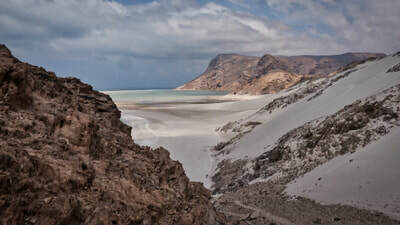 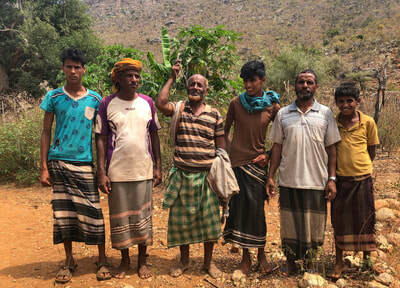 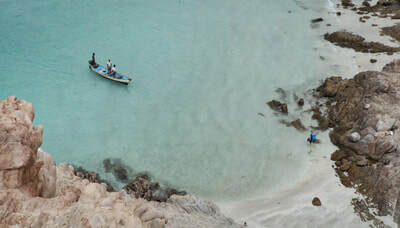 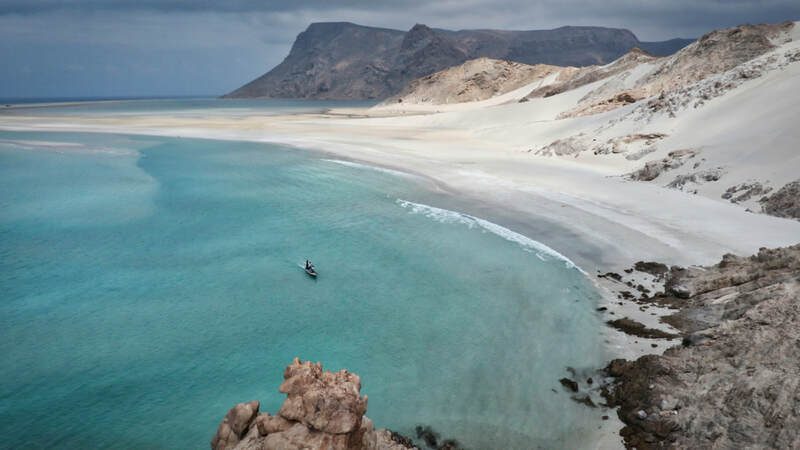 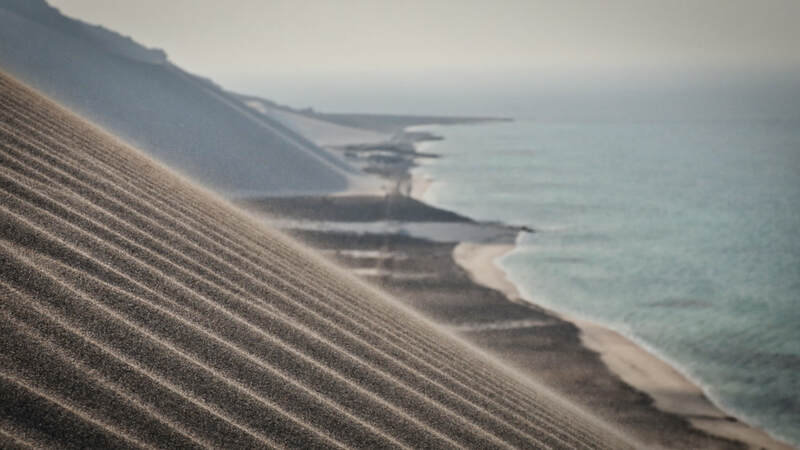 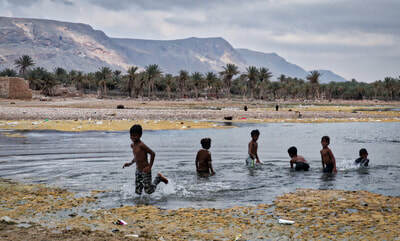 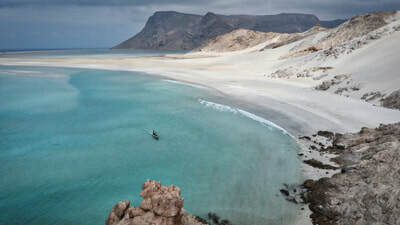 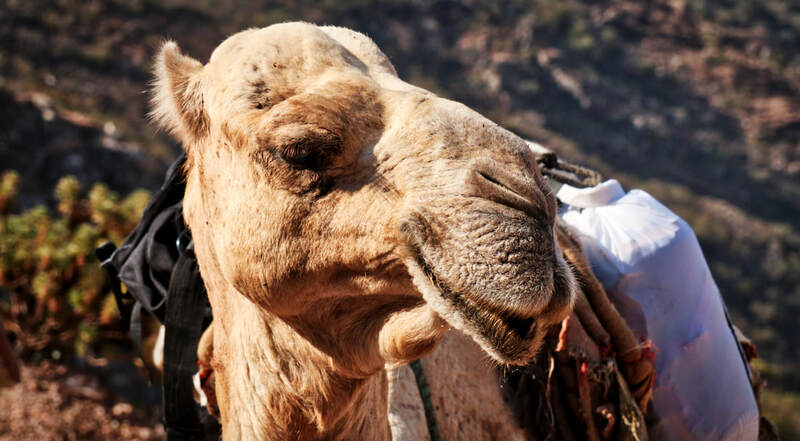 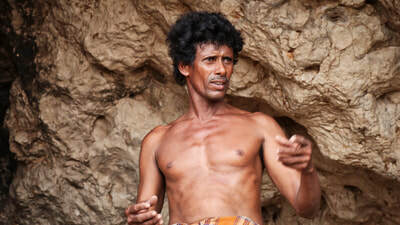 Greek and Arab sailors connected Socotra with Paradise; the Samarian hero Gilgamesh, Sinbad the Sailor, Herodotus, Alexander the Great and Marco Polo have either been either been placed here, or have written about it. 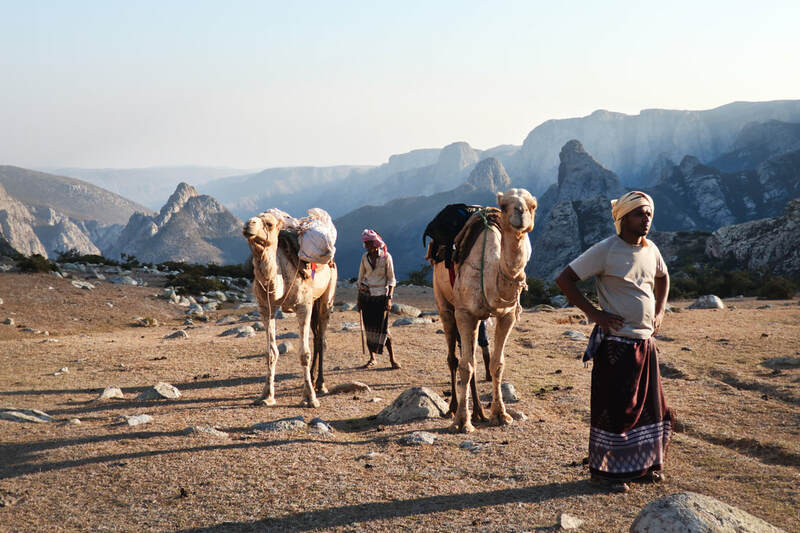 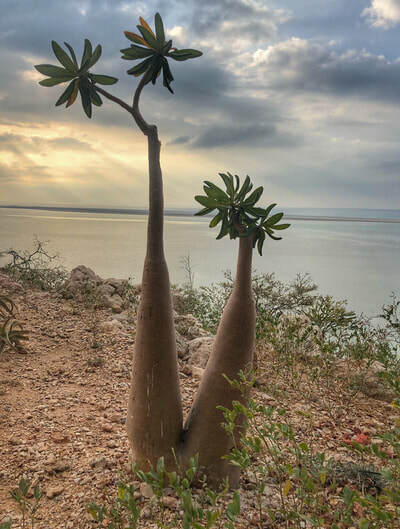 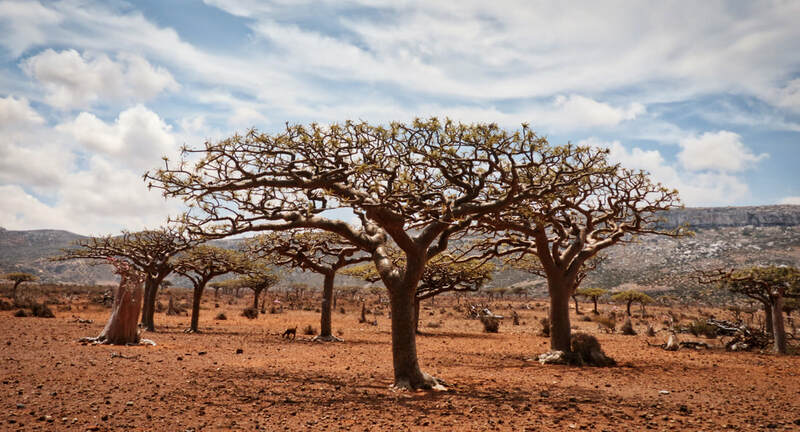 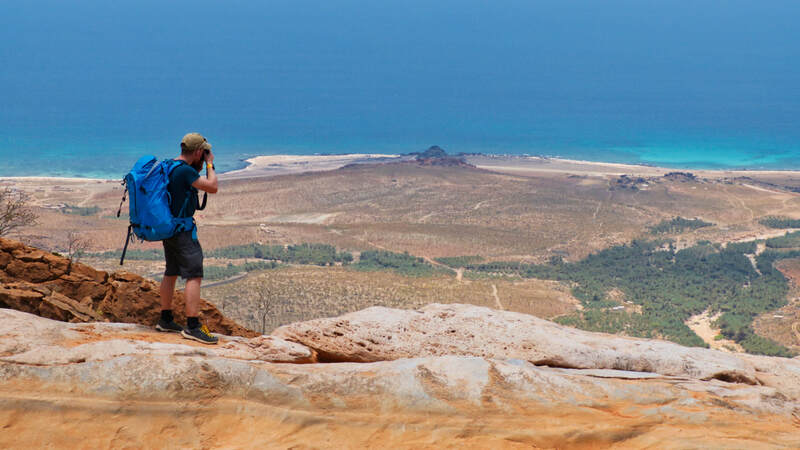 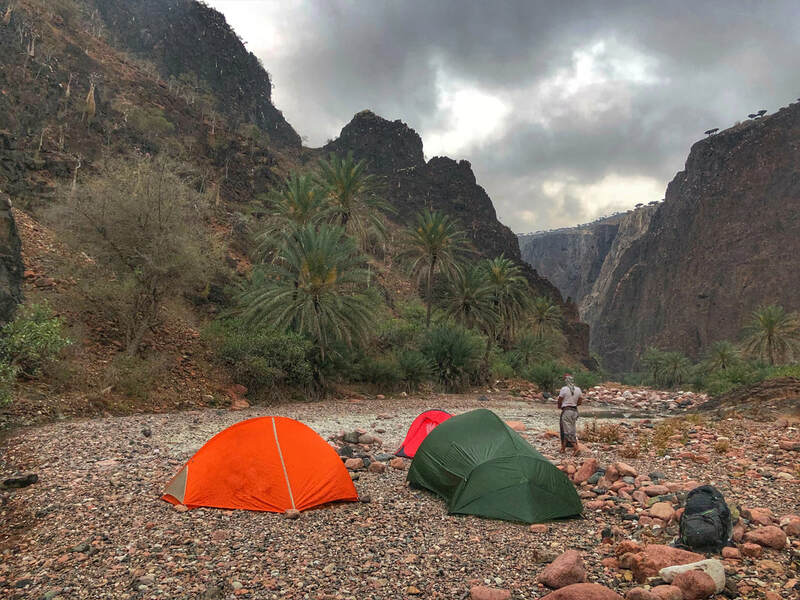 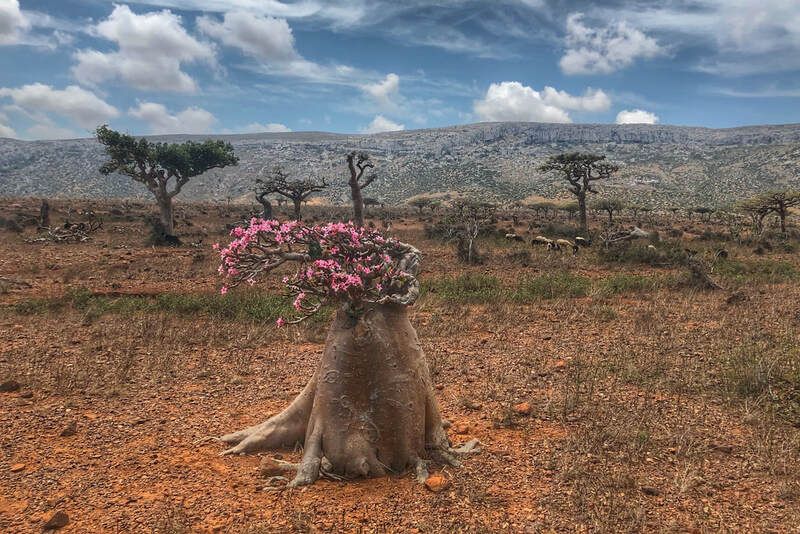 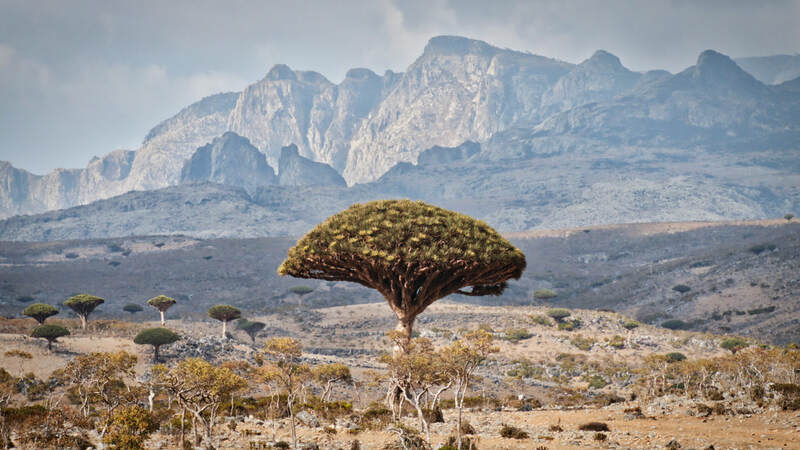 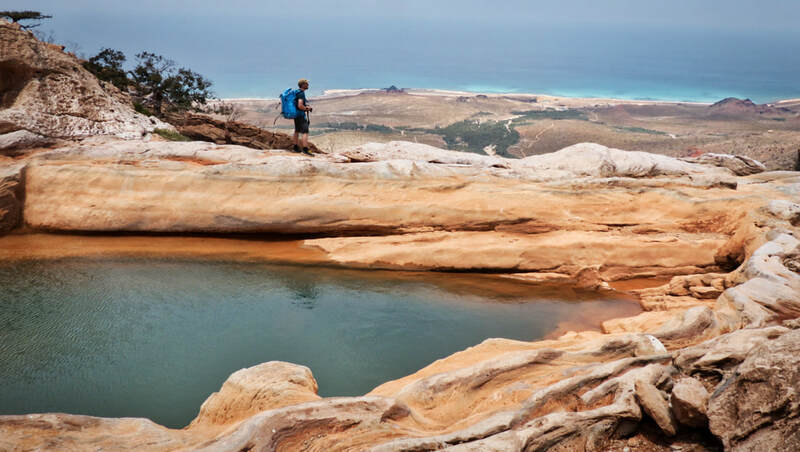 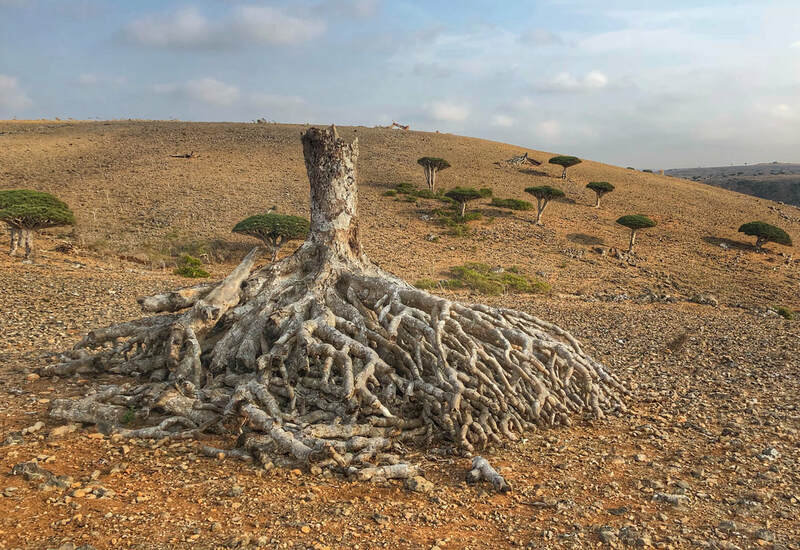 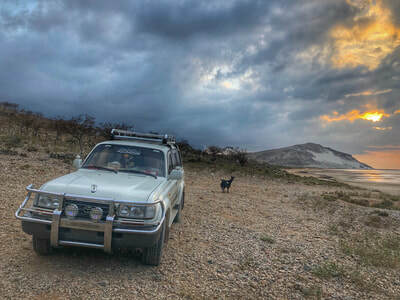 Socotra is most famous, perhaps, for the phenomenal number of endemic species of flora and fauna - over a third of the plant species occur nowhere else on earth. However, for a variety of reasons, including two devistating cyclones in 2015 and another one in May 2018, the island's future is under threat. 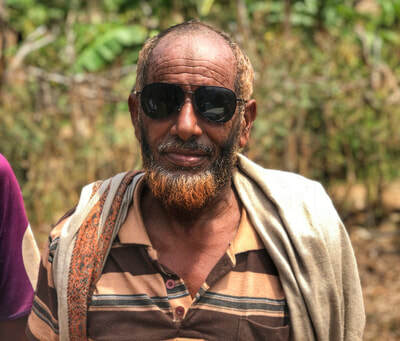 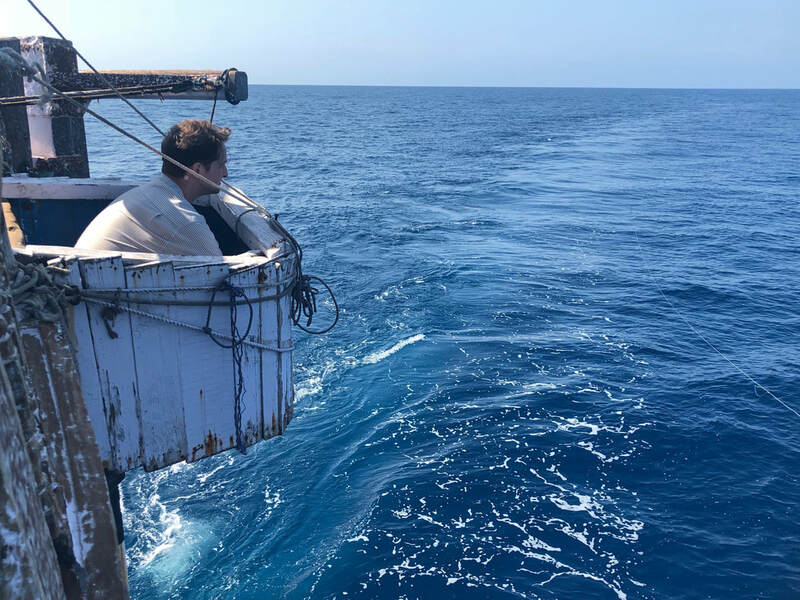 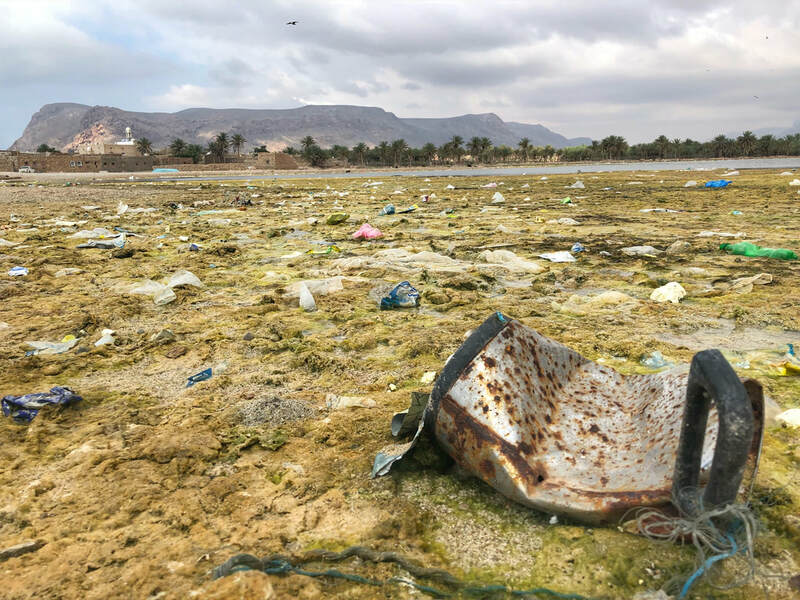 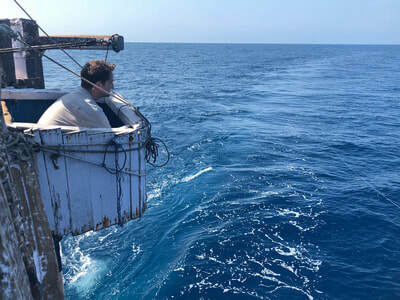 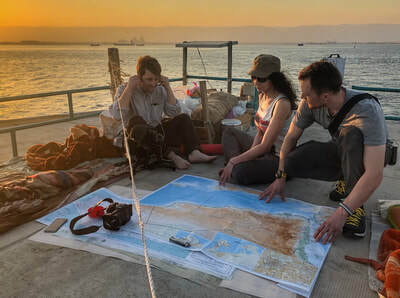 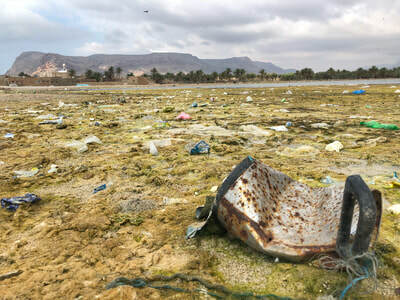 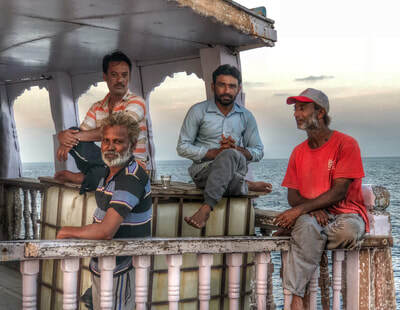 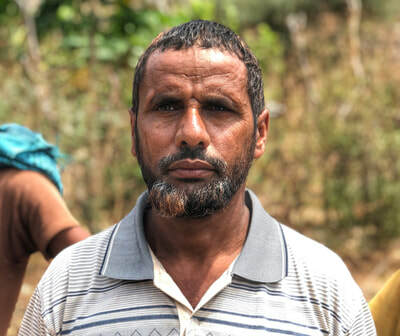 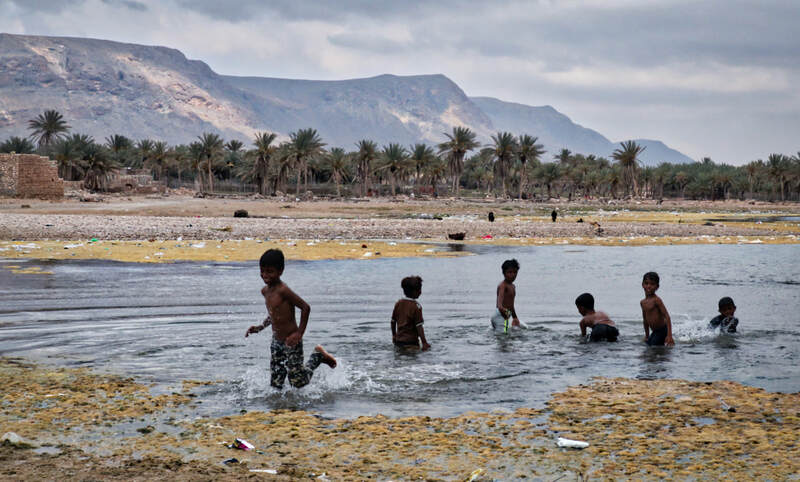 Our team travelled on a cement cargo ship through dubious waters to the Socotra in March 2018. 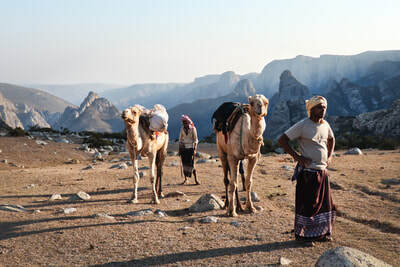 Read the piece that I wrote for National Geographic here. 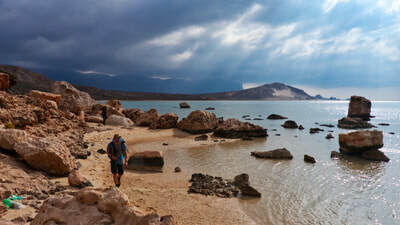 And here, the piece for New Scientist.